Swimming is a good form of exercise. Aside from the fun and enjoyment it brings, it also has a lot of health benefits. Regular swimming can help improve you physically, mentally and emotionally. 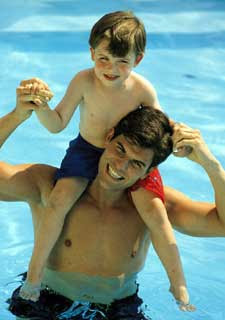 Moreover, keeping your body healthy and fit is the most important benefits of swimming. Just like any other form of exercise, swimming requires time, motivation and determination. It has to be performed accurately to gain the benefits you want to get from it. 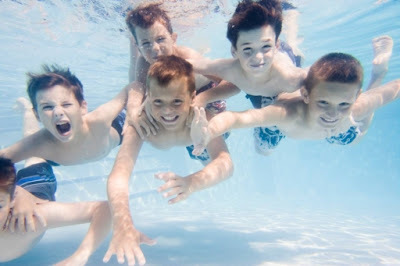 Regular swimming helps maintain blood pressure and cholesterol thus keeping your heart strong and healthy. It reduces the risks of stroke, heart attack and other heart diseases. Having healthy and strong lungs is necessary. Aside from avoiding smoking and other vices, having regular exercise is advisable. Swimming is one of the exercises that strengthens the lungs as well as maintaining good breathing for healthier body and cardio-vascular endurance. Indulging yourself to regular swimming can also remove all the unwanted fats in your body. 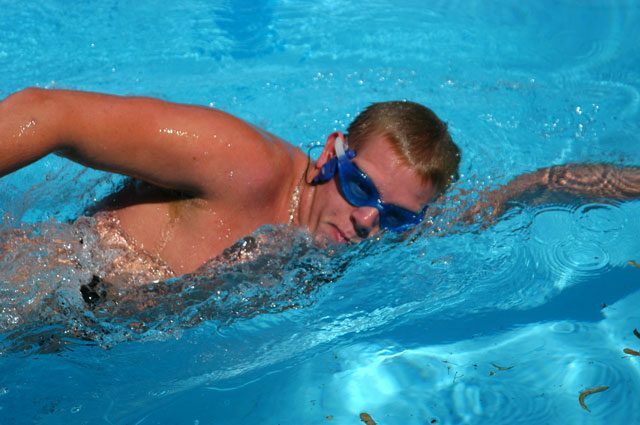 Swimming burns fats and calories just as effective as aerobics and other workouts. So if you are having a hard time shaping up your body, why won’t you try swimming? Swimming is also a good exercise for pregnant women. Since they are not allowed to do strenuous exercises, spending at least an hour of swimming strengthens the abdominal and shoulder muscles. It also relieves joint pains, back pains and other discomfort that pregnant women experience. Relaxing in a cool pool water also helps reduce stress brought by mind-draining works. This perfectly works at night before you go to sleep or during weekends.